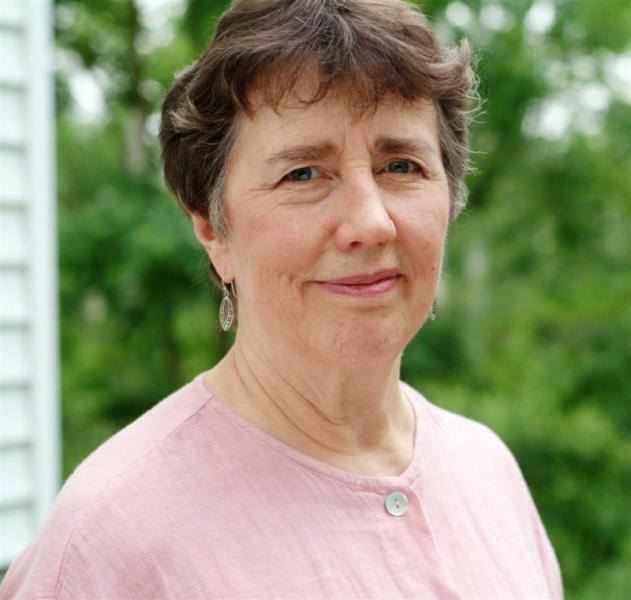 On September 6 of 2018, Joan Tower celebrated her 80th birthday. 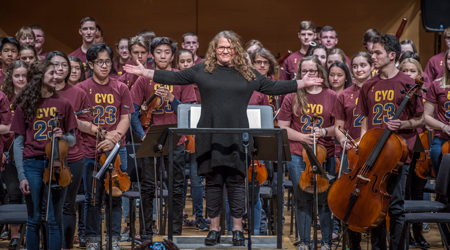 On Saturday, March 9 at 7:00 pm, in Cuyahoga Community College’s Metro Auditorium, the Contemporary Youth Orchestra, under the direction of Liza Grossman, will honor that occasion with a concert dedicated to the eminent composer’s music. 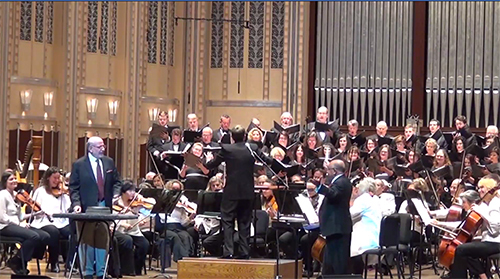 The program will include the Ohio premieres of Fanfare for the Uncommon Woman No. 6, Stroke, and In Memory (For String Orchestra), as well as Tambor. Tickets are available online. 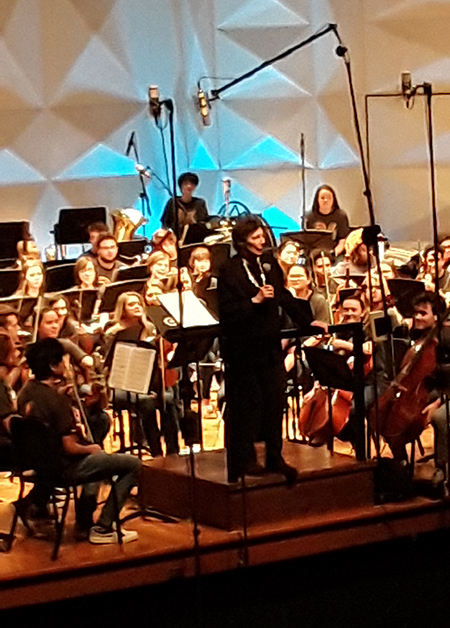 Among her numerous accolades — Tower has just been named the recipient of the League of American Orchestra’s 2019 Gold Baton Award — she was the first woman to win the Grawemeyer Award for Music in 1990. 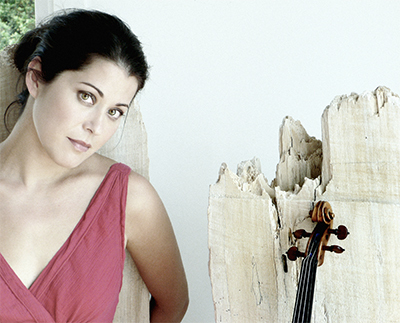 The New Yorker called her “one of the most successful woman composers of all time,” and she has served as a source of inspiration to Grossman dating back to CYO’s fourth season in 1998. “I was researching women composers and Joan was one of the first to come up,” Grossman said during a telephone conversation. 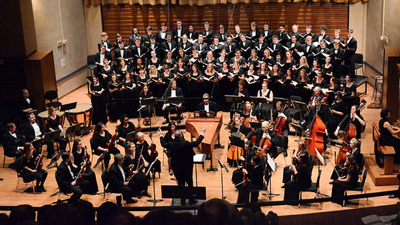 For the past 23 years, the Contemporary Youth Orchestra has treated audiences to many firsts. 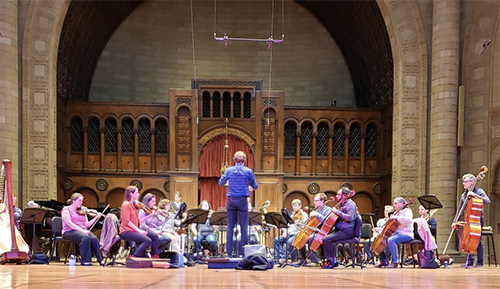 These include premieres of new works as well as first-time collaborations between rock musicians and an orchestra. When CYO kicks off their 24th season on Saturday, November 17 at 7:00 pm at Tri-C’s Metro Auditorium, the program will include the premiere of Michael McIntosh’s MESH: concerto for drumline and orchestra, the first work of its kind. 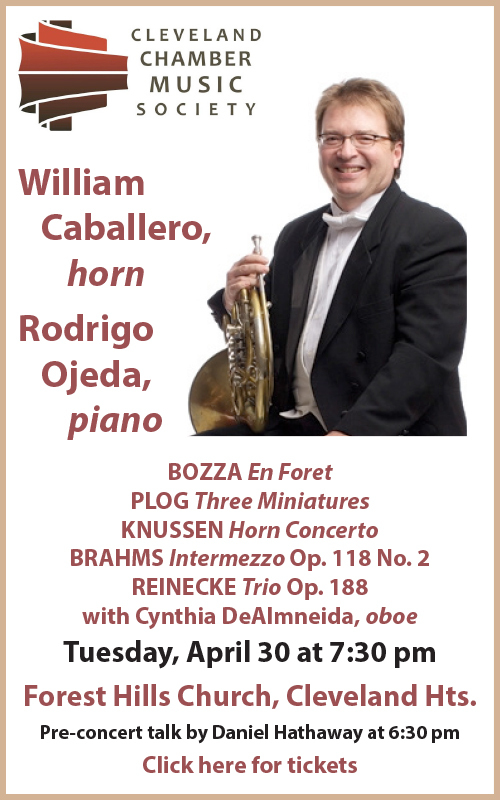 Under the direction of CYO founder and artistic director Liza Grossman, the concert will also include works by Christopher Rouse, Michael Daugherty, and Charles Griffes. Tickets are available online. 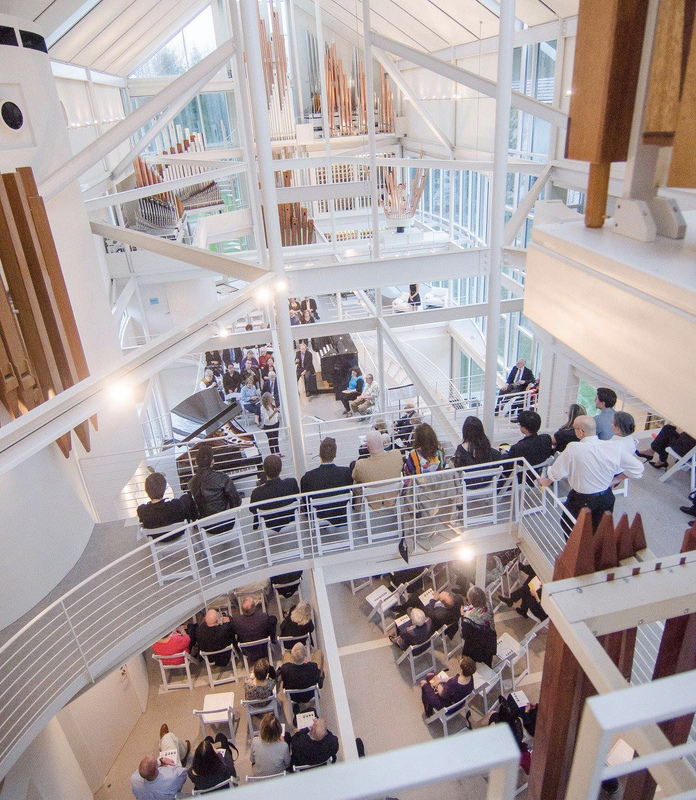 The competition — verging on a festival with the inclusion of several extra events — will be set in motion on Wednesday evening, May 30 with a 7:30 pm opening ceremony in Kulas Hall featuring Canadian pianist Leonid Nediak. Only 12 when he took home second prize in CIPC’s junior division in 2015, Nediak will play solo works before joining Liza Grossman and the Contemporary Youth Orchestra in the first movement of Rachmaninoff’s Second Concerto. WCLV’s Robert Conrad will introduce all of the contestants from the stage, and a reception will follow. 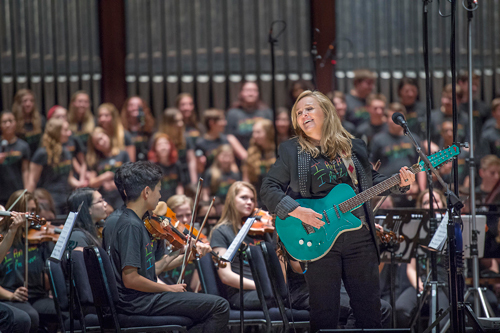 A highlight of each Contemporary Youth Orchestra season is the annual Rock the Orchestra concert. 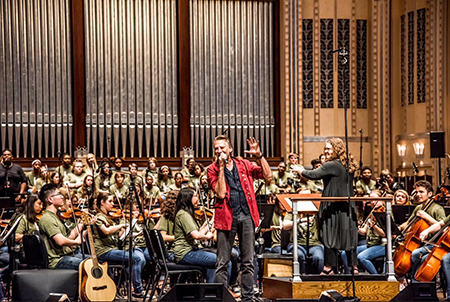 On Monday, May 21 at 7:00 pm in Severance Hall, Liza Grossman and her 115-piece Orchestra and 50-voice choir will join forces with the legendary singer, songwriter, and guitarist Kenny Loggins. Tickets are available online. During a career that has lasted over four decades, Loggins has pretty much done it all. He began writing songs while still in school in San Gabriel, California and formed his first band, Second Helping, in 1968. Two years later he was introduced to Jim Messina, which led to the birth of the “accidental duo,” who released their first album, Sittin’ In in 1971. Loggins first solo album, Celebrate Me Home in 1977 includes the song “I Believe In Love,” sung by Barbra Streisand in the film, A Star Is Born. 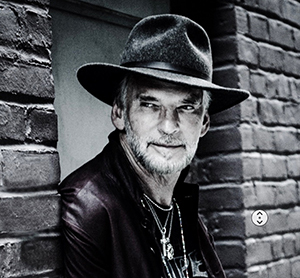 His second album, Nightwatch (1978), features “What A Fool Believes,” a song he co-wrote with Michael McDonald. 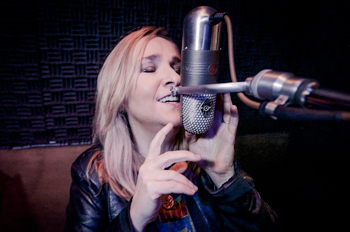 The two would also co-write the hit song “This Is It”. His albums Return to Pooh Corner and More Songs from Pooh Corner received Grammy nominations for Best Musical Album for Children. 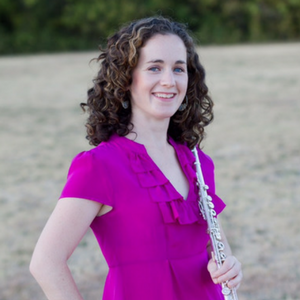 On Saturday, December 9 at 7:00 pm in CSU’s Waetjen Auditorium, the Contemporary Youth Orchestra under the direction of Liza Grossman welcomes back alumna Sarah Frisof as soloist in Joan Tower’s Flute Concerto for its first concert of the season. The evening also features a second solo work, Ralph Vaughan Williams’ beautifully pastoral Oboe Concerto, performed by the Orchestra’s concerto competition winner Kate Young. 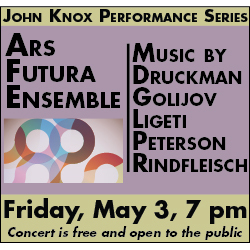 The program will include Mason Bates’ The B-Sides, Clint Needham’s Free Radicals, and Arturo Márquez’s Danzón No. 2. Tickets are available online.